Lara and Matt are the modern day Brady Bunch. They met while Matt was in Alaska and Lara was living in Texas, each with children of their own. 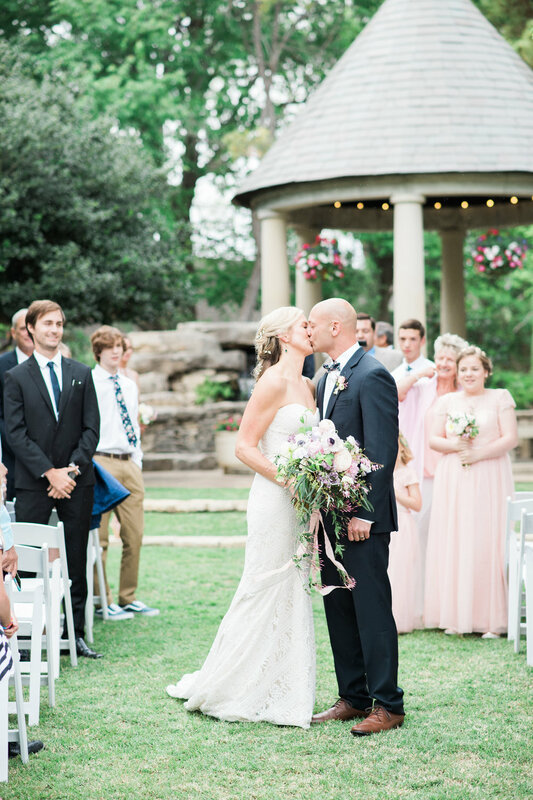 Quickly, they fell in love and Matt made the decision to move his family down to Texas. When Lara and I first spoke, she had a wonderful vision for their wedding which included a giant party with beer pong and jenga. 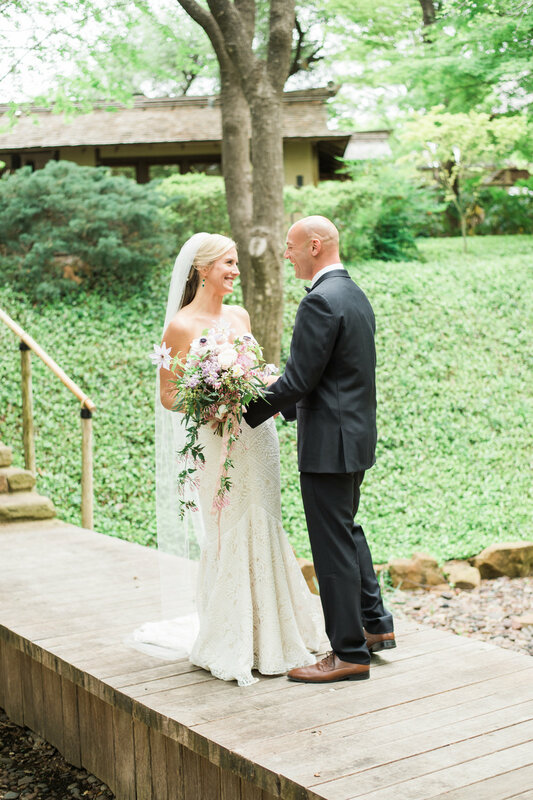 She and Matt even ran the Zoo Run marathon the morning of their wedding! Making her beautiful vision come to life was a blast!